The Old Testament saints had not received the full revelation of God that is found in Jesus Christ. Therefore, they did not completely know about the eternal forgiveness of the grace of God. They did not fully understand what the renewal of the Holy Spirit would entail. Only after an initial cleansing, that work of divine forgiveness, can one be transformed. David did not full comprehend these things, but he knew that he needed God to do a mighty work in him. He knew that without God he would have no hope in this life or the next. His satisfaction and joy was in God alone who could save him and uphold him. As we conclude this time of spiritual reflection, let us look again to the 51st Psalm and consider ourselves in relation to God. David asks to be restored and then upheld by God. There are times in life when we need to be restored to our previous state of full communion with God. It is only God that can restore us, and it is only God who can uphold us after we are restored. Psalm 40:2 says, “He also brought me up out of a horrible pit, out of the miry clay, and set my feet upon a rock, and established my steps.” Now that is what the Lord can do! A wonderful New Testament passage that speaks to this subject is Romans 14:4. It reads, “Who are you to judge another’s servant? To his own master he stands or falls. Indeed, he will be made to stand, for God is able to make him stand.” You see, God is able to lift you up. He wants to lift you up. The people of God are not to mourn forever, they are not to stay depressed, and they are not to fumble around in sin. No; God will restore and uphold you if you trust in Him. There are no pity parties here. There is no room for negativity, idleness, laziness, or discord. No; we are the people of God and we will not allow it! We will call upon the Lord and find our strength in Him. We will trust in God Almighty and rest in faith that He is in control. We will look not unto ourselves, but unto Him who is able to establish whatever He pleases. We will rely on the righteousness of Christ, and not our own efforts or resources. David has already said in verse eight, “Make me hear joy and gladness. . . .” Now he says forthrightly, “Restore to me the joy of Your salvation. . . .” Don’t we all want to continually experience the joy of God’s salvation? He has done great things in the person of Jesus Christ. Most of you, at some point in your life, have realized that you are spiritually bankrupt. You knew that you needed a Savior, and I trust that you still know that, but do you remember the joy that you first had when you became a Christian? Do you remember the swelling of your heart with the love of Christ and the love of others? Psalm 40:3 continues the theme of restoration and upholding with the line, “He has put a new song in my mouth—Praise to our God. . . .” At one time, a new song was put into your mouth. For the first time, you began to learn new things. You began to experience new things. Has that newness worn off? Do you need it to be restored? Pray to the Lord, like David, that He may restore your joy. He is able and willing. He wants you to be satisfied in Him. God receives all the glory when you find your joy in Him. Christians are supposed to be happy and joyful. I know that we have spent a few weeks talking about sin, and considering our own lives before the Lord. Often times our hearts condemn us, but God is greater than our hearts. As we transition in this week from reflection to grief to celebration, think about the serious things of life and then allow God to turn your soul to joy. Romans five says that Christians are people who “rejoice in the hope of glory.” I hope that describes you. I hope it describes this church. Throughout this psalm we have seen David, the psalmist, talk about the relationship between his spirit and the Spirit of God. He asked that God renew a steadfast spirit within him, and he asked that God not take His Holy Spirit from him. We need God’s generous Spirit in our lives in order to create a willing spirit within us. How many of you today can say that you have an overly abundant willingness of spirit? I think that if our joy in God’s salvation found in the person and accomplishments of Jesus Christ is restored to us and renewed in us, then our spirits will be that much more willing to serve God. 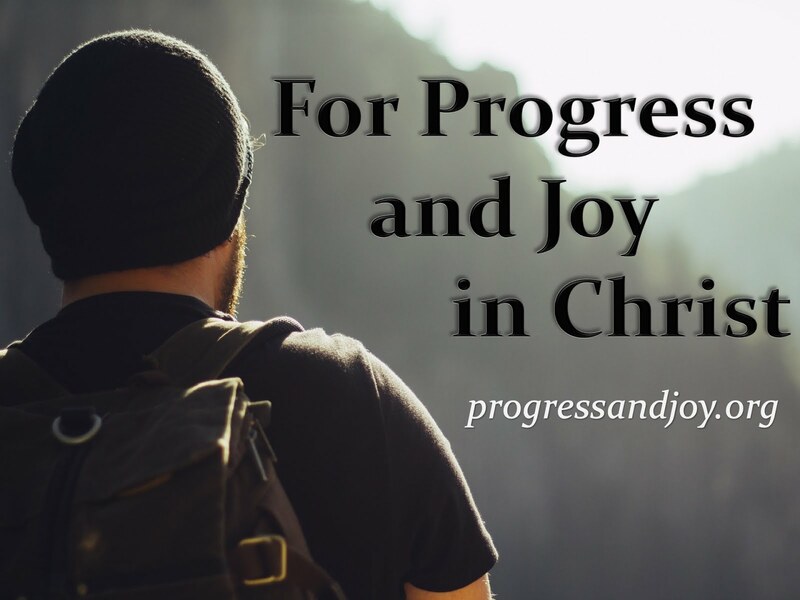 Experiencing the joy of Christ will naturally motivate us to go out of our way to do spiritually productive things. Don’t you want to do things that will have eternal results? Don’t you want to leave a lasting mark on those around you? You have received the full revelation of God. You have before you all that you need to know about life and faith. The Bible tells us all that we need to know about salvation. Will you trust that what God has done in the person of Jesus Christ is enough to save you? Will you rest in faith, knowing that God’s grace is sufficient? God is able to restore and uphold you. Allow God to restore His joy in your life once again. He Spirit is generous, and He seeks to make your spirit willing. We are called to rest in His accomplishments, find our ultimate satisfaction in Him, and to be fruitful workers.